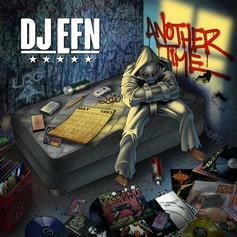 DJ EFN recruits Bun B, Jarren Benton, Eric Biddines, & Amber Monique for "Role Model". 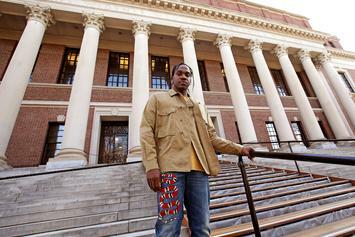 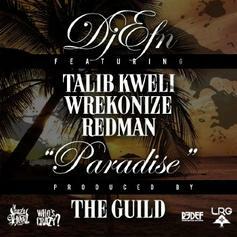 DJ EFN taps Talib Kweli, Wrekonize and Redman for "Paradise". 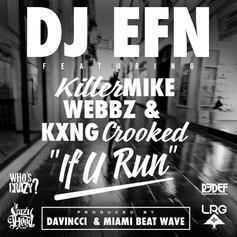 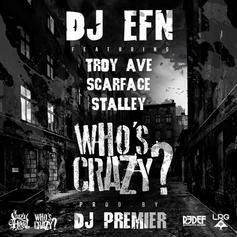 DJ EFN recruits Scarface, Troy Ave, and Stalley for "Who's Crazy". 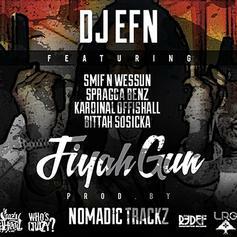 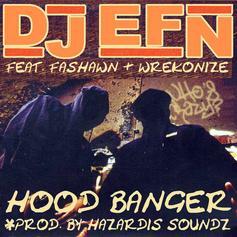 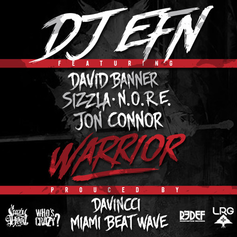 DJ EFN drops off "Warrior" featuring Sizzla, David Banner, N.O.R.E. 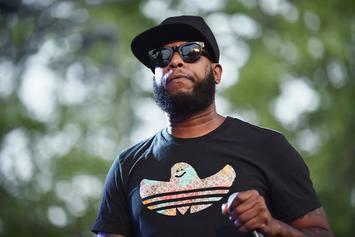 & Jon Connor. 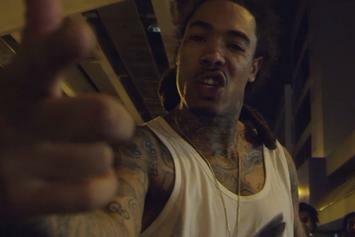 Watch DJ EFN's new video "Lane 2 Lane" with Gunplay and Denzel Curry. 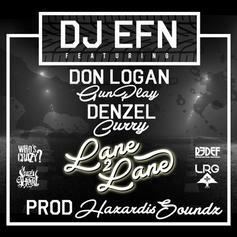 DJ EFN recruits Gunplay and Denzel Curry for "Lane 2 Lane." 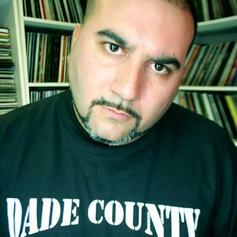 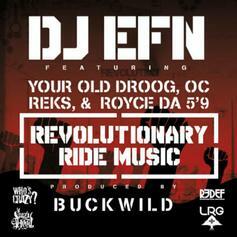 DJ EFN calls upon Your Old Droog, Royce Da 5'9", OC & Reks for "Revolutionary Ride Music."